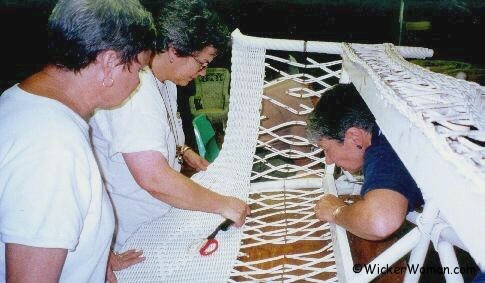 Enjoy all these FREE how-to weaving articles on chair caning, wicker, rush and more, written lovingly by Cathryn Peters, especially for your enjoyment! 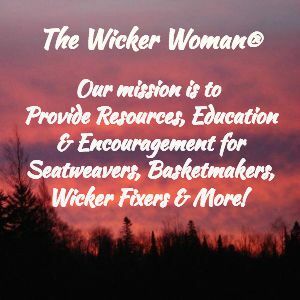 For 40+ years The Wicker Woman–Cathryn Peters has been a wicker furniture repair and seatweaving expert, basketmaker, author and consultant to the chair caning, wicker furniture and basketry industry. Learn a little bit about the history of Chair Caning, the art and craft of this weaving technique and even how to identify and repair. Here’s a glimpse of chair caning told through a children’s nursery rhyme and a 1800s magazine article about the service of chair seat weaving and mending. How-to article showing and describing the variety of woven chair seats, from different designs and patterns to materials used for weaving. 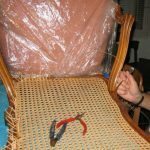 How-to article and tip sheet on caring for furniture with cane seats, how to keep them in great shape! 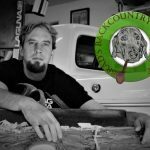 Overview of a variety of seat weaving techniques including chair caning, rush, splint, Danish cord and more! 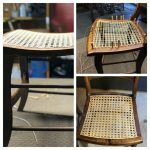 Frequently Asked Questions about Chair Seat Weaving of all types, with answers to these pressing questions from The Wicker Woman–Cathryn Peters. Antique wicker furniture history, repair, tips and hints to help you understand this wonderful furniture design period. Viewer questions on a variety of wicker topics of interest with answers and solutions provided by wicker expert, Cathryn Peters. How-to article and tip sheet on caring for your antique wicker furniture the best way possible. What materials were used in making the Victorian, Art Deco, and Stick Wicker Furniture? Step by step how-to article and tip sheet on restoring a child’s Victorian wicker rocker, complete with step-by-step photos of the process. Always wanted to know what the steps are for painting your wicker furniture? Everything is explained here, so you’ll feel like a pro! Watch the slideshow to see how 1890s wicker furniture gets a new lease on its already long life! 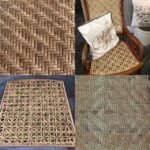 Repairs and restoration to wicker pieces by The Wicker Woman–Cathryn Peters. 1.) What Are Cane & Reed? History and descriptions of exactly what the differences are between these chair cane and rattan reed and how they are used in the construction of wicker furniture and basketry. 2.) What Is Paper Fibre Rush or Paper Wicker? Description of man-made paper fibre rush and comparison between it and rattan reed, used in the production of wicker furniture and chair seat weaving. How-to article and tip sheet on the description and gathering of cattail leaves for use in primarily rush seatweaving projects and basketry. How-to article and tip sheet on the processing of and weaving with cattail leaves for use in seatweaving and basketweaving projects. How-to article and tip sheet on caring for your wicker baskets in your collection. Original design, contemporary, one-of-a-kind antler basket sculptures, functional antler baskets and art wall pieces by Minnesota antler basketmaker, Cathryn Peters. Weave your very own antler basket with help from pattern author Cathryn Peters. Choose from over 15 antler basket patterns to purchase and get your weaving started! We certainly hope you’ve enjoyed all these FREE articles, hints and tip sheets. Thank You for your support on this information resource website! And thanks for visiting WickerWoman.com , come back often to see the additions and updates! 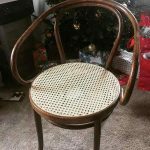 Be sure to see the Wicker Repair Experts–National Furniture Repair Directory™ to locate a restoration expert if your antique wicker furniture needs some TLC.